Looking to Buy The Cali Connection seeds. The Cali Connection is a Company with one intention , to supply the world with Cali’s best genetics in seed form. The Connection is the umbrella for some of Cali’s best breeders. These breeders from SoCal to NorCal have obtained and have been growing Cali’s finest for years and look forward to providing their favorites with the rest of the world. The possibilities are endless when you have the best of the best to work with. 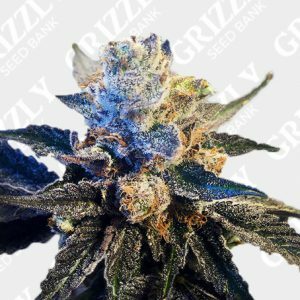 With a long list of award winning strains, these NorCal Breeders are well known for there stable genetics and breeding capabilities. Also consistently updating there inventory to keep up with the high demands of the industry. 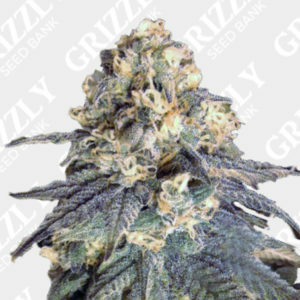 Buy The Cali Connection Seeds UK – Grizzly Seed Bank – The UKs No1 Most Trusted Seed Bank.